This week’s meal plan was an easy one for me and regretfully not very helpful for you! There are a few crazy weeks in the Higher Education world for the life of a Resident Director. The beginning, middle and end tend to be a good bit busier than the rest. From last week until next Saturday life is crazy here. Crazy life does have its benefits though. I actually love the end of Spring semester because everyone is in a jumbled mix of making the most of every moment before summer, studying for finals, packing and sleep deprivation. Good memories are made. Another plus? Free meals! This week there is a banquet and two lunches I won’t have to pay for. There’s also a last meal with my RAs, a meal together because they can’t eat in the Caf anymore, and some of them have points left to use up in the Caf, so that usually involves free things for me too. This time next week when I post my weekly plan, I’ll likely be more rested and a little sad. My RAs will be gone. Some will be returning in the fall, some are moving on or getting married. I’ll also probably be pouty. I have less than two weeks to completely pack up my apartment, put most into storage, and live in a student apartment for the summer while they renovate my building and apartment. In July when I get to move back in, I’ll be happy to have a renovated apartment. For now, moving stinks! Don’t be surprised if next week’s plan has either comfort food, lazy food, chocolate or McDonald’s as I cope with change. I would apologize for my lack of meal ideas for this week, but I’m never sorry about free food. (Except for maybe on weight in days and the aftermath of the free food, eek. Maybe I won’t weigh in this week…) I’ll use the extra time I have from not cooking meals to make the most of my moments this week. Okay and maybe I should pack a little. Wanna help? I’ll bake you something! 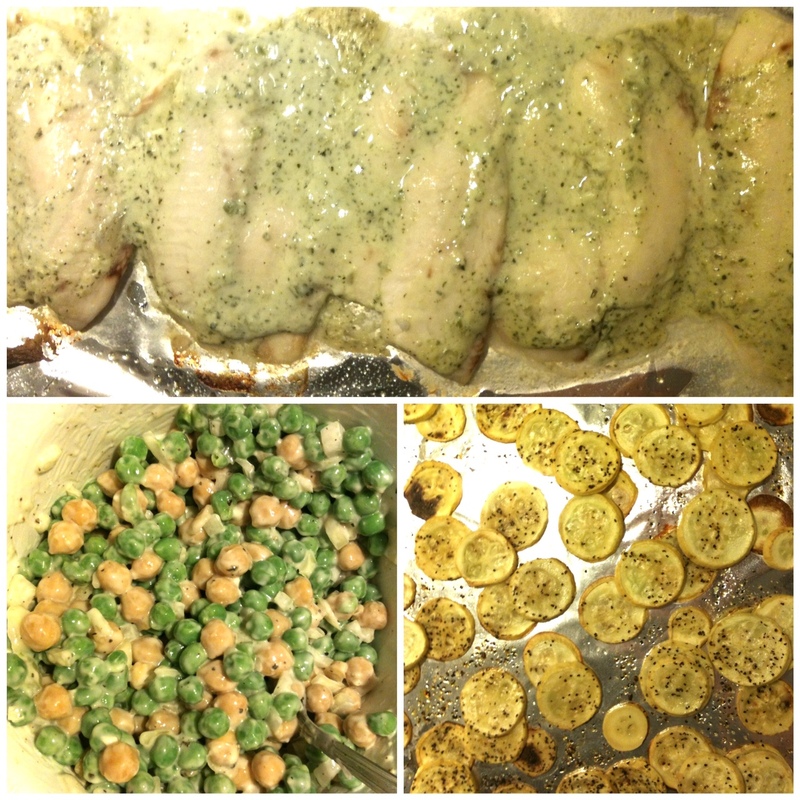 Baked Tilapia with Jalapeno Cream Sauce, Pea Salad & Roasted Squash. 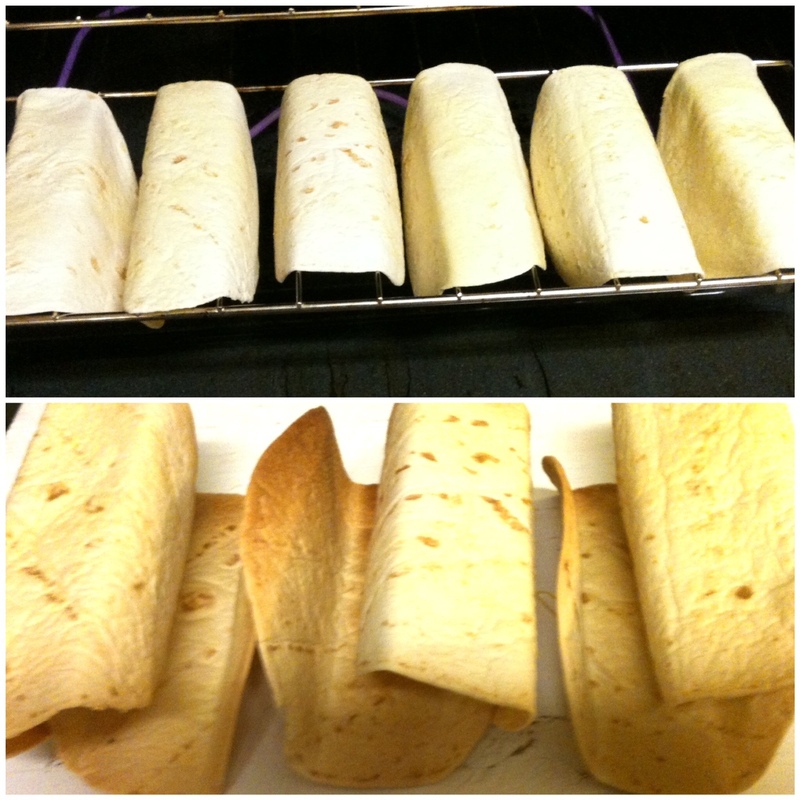 Baked Taco Shells! Put them right on oven rack. They were perfect carriers for Crock Pot Salsa Chicken Taco Salads. 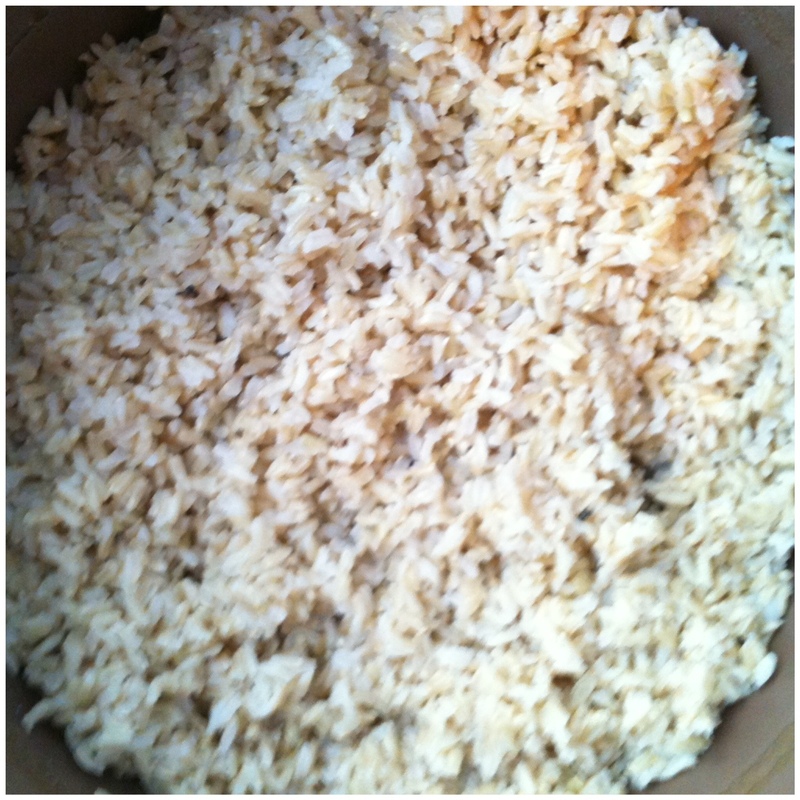 Another batch of the Perfect Brown Rice. Look at it? It really is perfect! 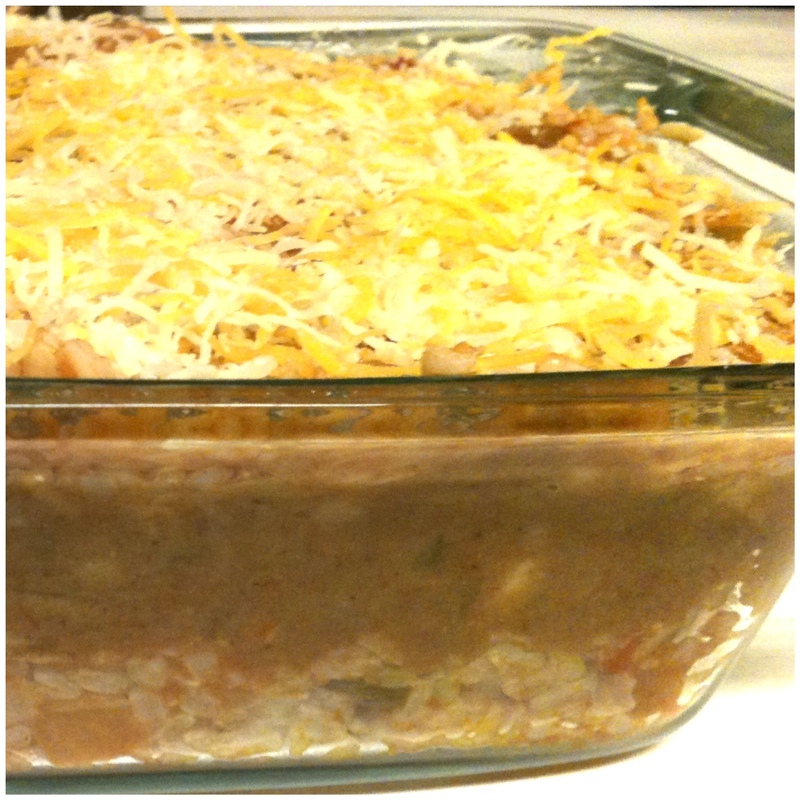 Mexican Brown Rice Casserole (without spinach, replaced corn with). I want to go see the Avengers! So I’m hoping someone else will want to which will involve friends, dinner and a movie OR leftovers before friends and a movie. What are you eating this week? Also, help me think through the kitchen essentials I should most definitely bring with me and not leave in storage for the summer?